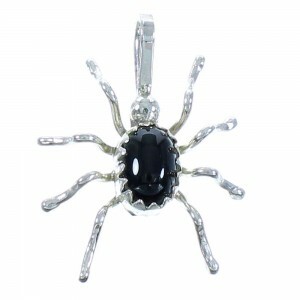 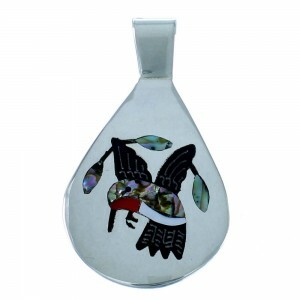 When it’s time to dazzle the entire room, there’s no better choice than one of our Native American pendants. 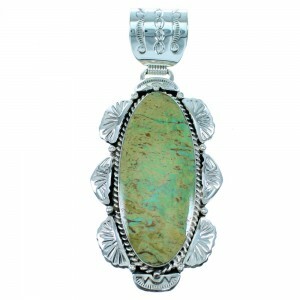 The intricate beauty and careful design reflects the spirit of the American Southwest. 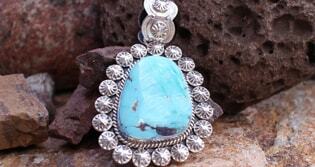 From artfully engraved Navajo style pendants to meticulously designed Zuni Native American pendants, our selection will bring any wardrobe to life and turn heads at any event. 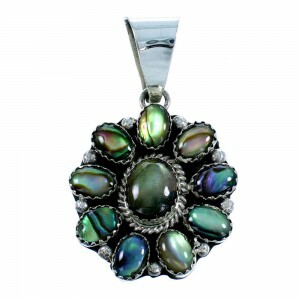 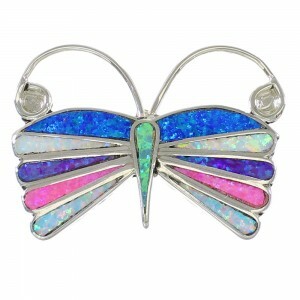 As far back as ancient times, it was said that peering into an opal stone was like looking into another world. 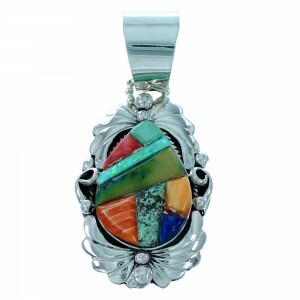 The vibrant spectrum of colors and layers seem to shift in changing light, showing a depth and complexity that many cultures believed was magical. 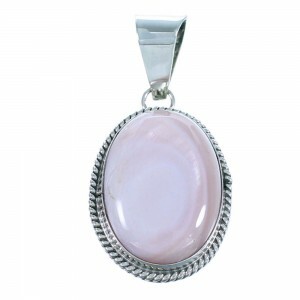 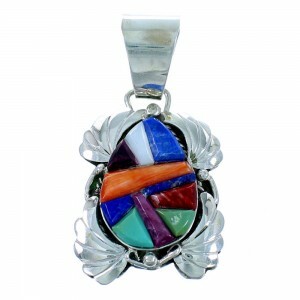 Our Native American pendants featuring opal set against an expertly molded sterling silver shell is sure to excite and engage the imagination, just as it did generations ago. 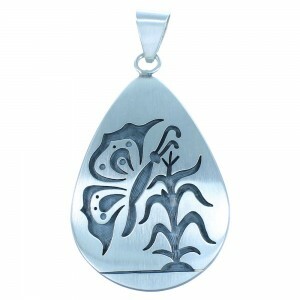 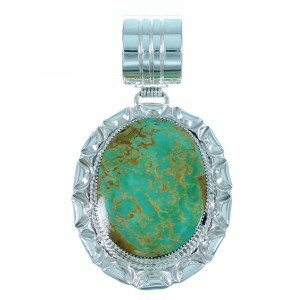 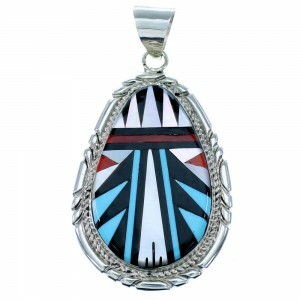 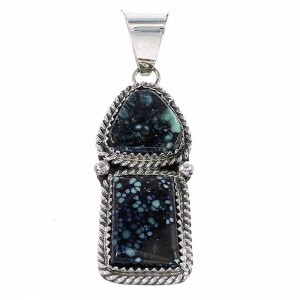 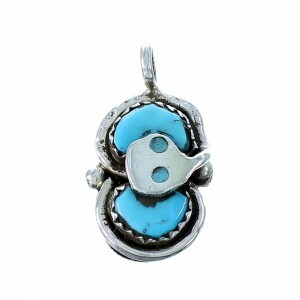 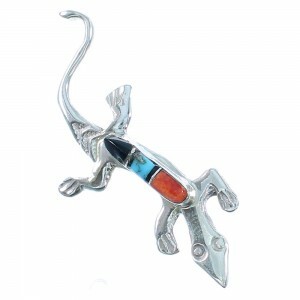 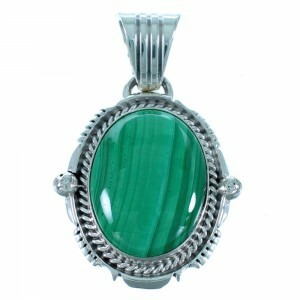 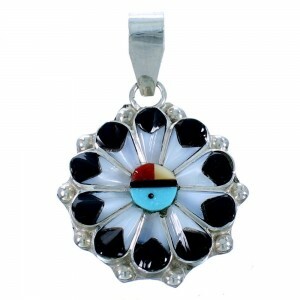 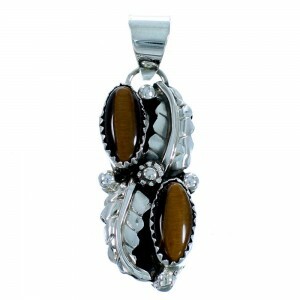 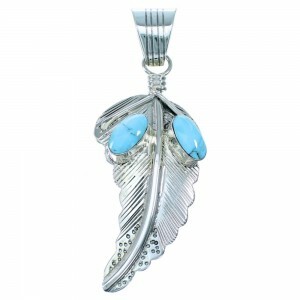 NativeAmericanJewelry.com’s collection of Navajo pendants is inspired by the heritage and craftsmanship of the largest tribe in the United States. 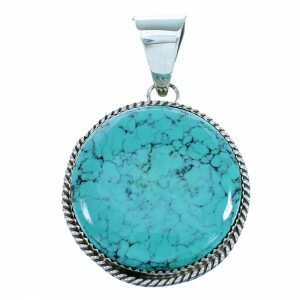 These pendants are known for highlighting large turquoise stones in shades ranging from sky blue, to green with beautiful veining. 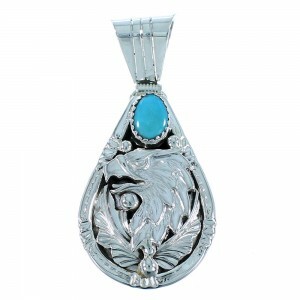 Other examples of the Navajo style may not feature any stones, but highlight the stunning silver working abilities with detailed engravings and 12 karat gold accents. 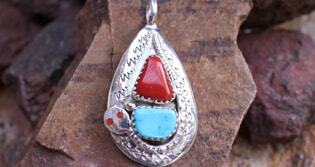 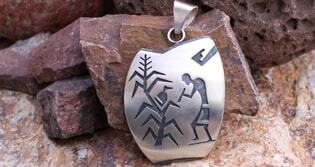 The Zuni tribe inspires some of our most cherished Native American jewelry designs. 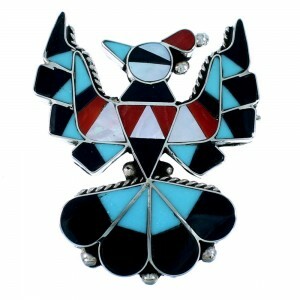 The Zuni have long been considered masters of using color and the inlay technique. 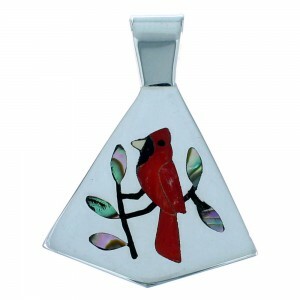 These pendants and pins feature captivating detail and vibrant colors. 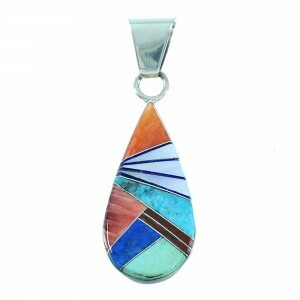 Stones are expertly placed to create a mosaic inspired by the spirit and heritage of the tribe. 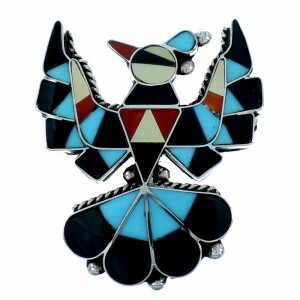 These multicolor Native American pendants and pins are sure to add some Southwestern style to any collection. 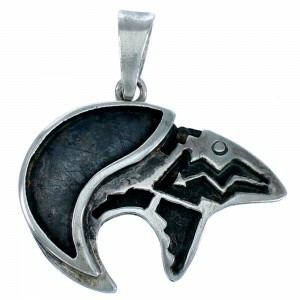 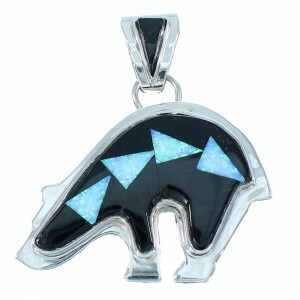 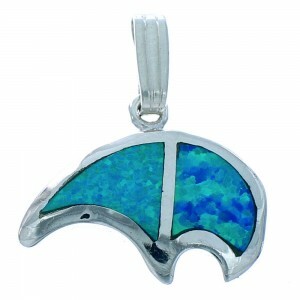 Explore our selection of Native American pendants today to find the perfect pendant for you. 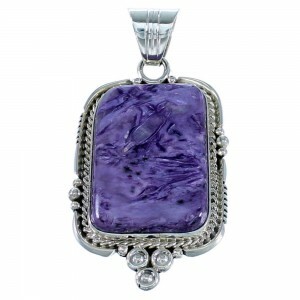 You’ll always find discounted prices and free shipping to all U.S. addresses.